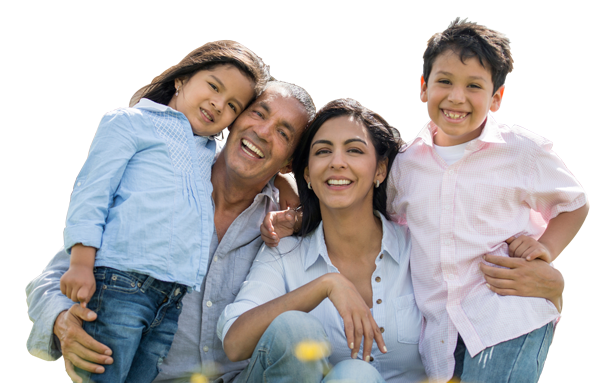 At Pacific Hills we are committed to building homes that bring comfort and peace of mind; we create communites where your everyday life can be relaxing and enjoyable. At Pacific Hills Developments Ltd. we are committed to building homes that bring comfort and peace of mind; we create homes where your everyday life can be relaxing and enjoyable. At every step in the building process, we pay attention to each detail, from the foundation to the finishing touches. To make sure that every part of your home is of the highest quality, we have selectively assembled a team of expert trades who deliver excellence and quality assurance. We are dedicated to providing superior craftsmanship, along with an exciting and effortless home building experience. 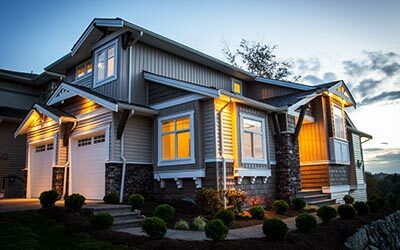 Inspired by a desire to provide superior quality and beautiful designs to homeowners, we are recognized as an established and respected homebuilder in the Fraser Valley. Our licenced builder, Olivier Lamy, has a distinctive style that incorporates modern flair with traditional values. When this style is combined with his experience in architectural design, we create homes that are functional for families, but still showcase the ultimate in sophisticated finishing. Building on our core objectives of working with integrity and honesty, we have developed a reputation for providing homes that families can live in with confidence, knowing that their investment is secure. We use quality materials so that you know that your home will stand the test of time. And for that extra peace of mind, we provide a comprehensive 2-5-10 year warranty on all homes.